One of the best creators of modern point-and-click adventures just released a new game. One of the best creators of modern point-and-click adventures just released a new game. 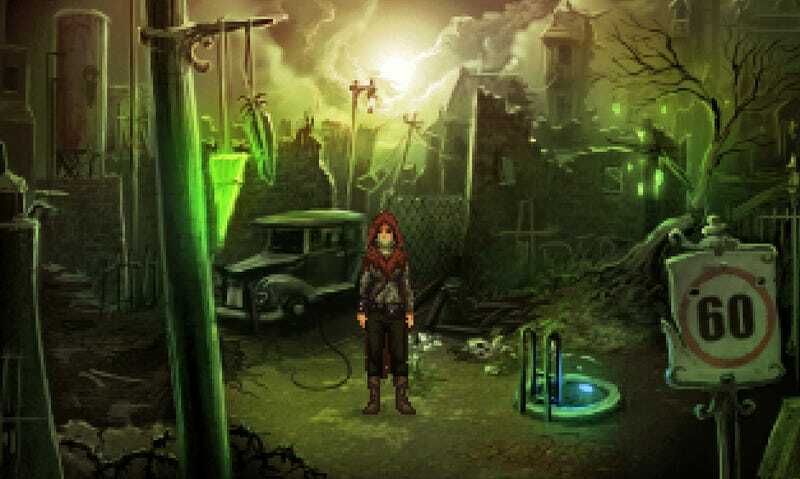 Wadjet Eye’s Shardlight is about a sick woman taking on government oddjobs to find a cure that will save her life. It’s a more grounded tale than you’ll find in a lot of post-apocalyptic games. You can get it on Steam right now.